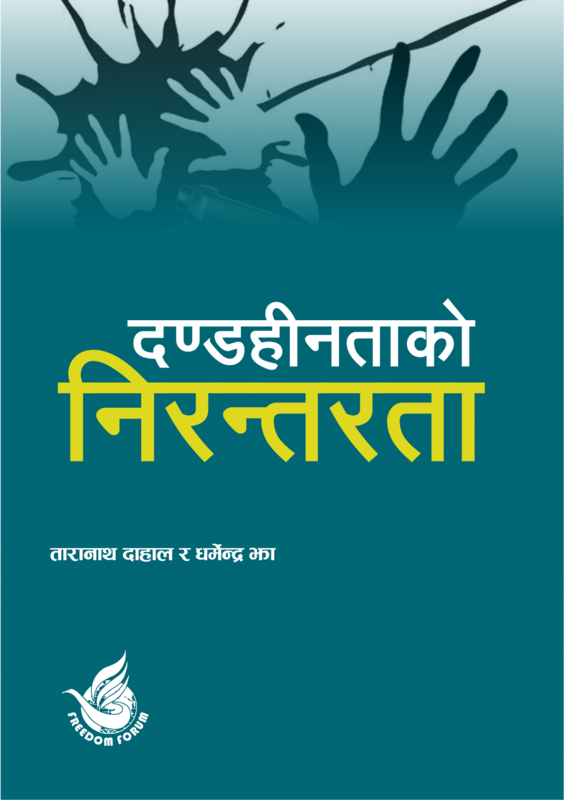 RTI Nepal, an app designed to disseminate information related to RTI and its various aspects, is now becoming popular among the journalists, RTI experts, human right defender, students as well as ordinary public. Use of RTI laws with inspiration from the information received from the app after recently published SEE results show the impact of the app among students. Office of Examination Controller (OEC) published the Secondary Education Examination (SEE), an examination of grade 10, result on 23 June. Following the results, Freedom Forum had disseminated information that students could recheck or re-total their answer sheets if they were not satisfied with the marks obtained. 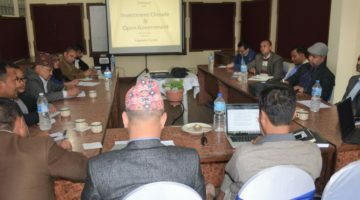 The information was disseminated via social media and RTI Nepal App. Following the information through RTI Nepal App, students started contacting FF with the expectations of cooperation. FF started facilitating students for re-totaling the marks at Office of Examination Controller (OEC). During the process, FF went through the official website of OCE to know about the procedure of re-totaling of the marks. The FF, however, found neither process of re-totaling nor the name and contact detail of Public Information Officer (IPO) of OCE in the website. FF informed National Information Commission about the matter keeping in mind thousands of students who were awaiting simplified process for rechecking and re-totaling of their marks. Following the request from FF, Chief Information Commissioner, Krishna Hari Baskota, directed the Ministry of Education to address the grievance and provide detail information of PIO in the examination controller’s website. Following the directive from NIC, the Office of Examination Controller (OEC) has uploaded the detail information of PIO in their official website (http://soce.gov.np). OEC, however, has yet to provide the time frame of re-totaling process. FF contacted IPO Mr. Bishnu Mishra to know the process of re-totaling the marks of student. He shared the process of re-totaling and said that student could apply for re-totaling within the 15 days of result published along with current mark sheet in the concerned school. FF’s this initiative has provided huge relief to numerous students who are not satisfied with the mark in view of their performance in the exam.